A US soldier has been arrested on charges of providing material support to Islamic State terrorists. Ikaika Kang, 34, is stationed in Hawaii with the 25th Infantry Division but he served in Iraq in 2011 and Afghanistan two years later. According to the complaint filed in the US District Court in Honolulu, Kang has sworn allegiance to Islamic State. A 26-page affidavit by FBI Special Agent Jimmy Chen says Kang helped buy a drone to help IS fighters escape from American tanks. He also said he wanted to use his rifle to "kill a bunch of people", the document continues. Kang is accused of copying secret documents in 2015 and trying to pass them to Islamic State through what turned out to be undercover FBI agents. It is also alleged that he made combat training videos intended for IS fighters. SWAT team special agents arrested him on Saturday, following an investigation that lasted for more than a year. His father, Clifford Kang, said he was "a great kid, a normal kid". "He told me he was with the Muslim faith now, I'm a Catholic so figured well, that's alright," he said. "I know there are good teachings of the Muslim faith and the bad and from time to time when he did live here he would teach me the Koran. "Other than that teaching or learning of that belief there was no mention of him going astray." Kang enlisted in December 2001 and was assigned to the Army's Schofield Barracks on the island of Oahu. 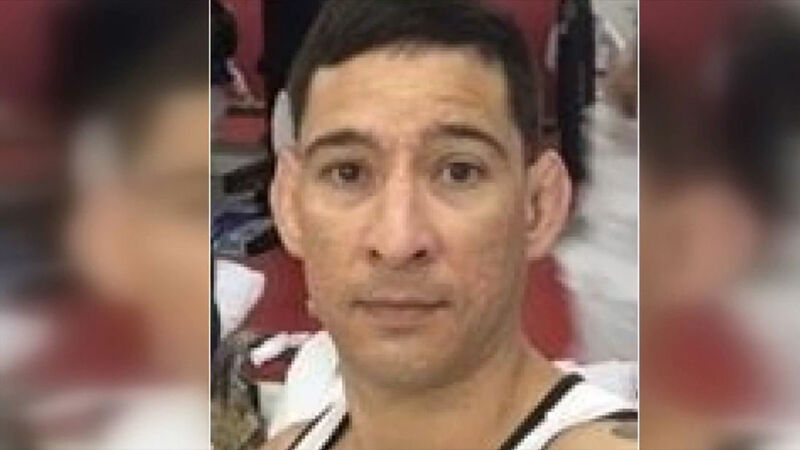 According to his military service record, he was an air traffic control operator at Wheeler Army Airfield (also in Honolulu) and held the rank of Sergeant First Class. Concerns had previously been raised about Kang's possible radicalisation. His military clearance was revoked in 2012 for pro-IS comments at work and threatening his colleagues. The clearance was re-instated the following year. But the Army told the FBI in 2016 that they feared he was becoming radicalised, asking the bureau to investigate. The FBI has said they believe he was a "lone actor" and that no documents made it into the hands of IS. He made a brief appearance at court on Monday and will face a detention hearing on Thursday. Kang's lawyer Birney Bervar said he had only been able to talk to his client for a few minutes so did not yet know much about the case.